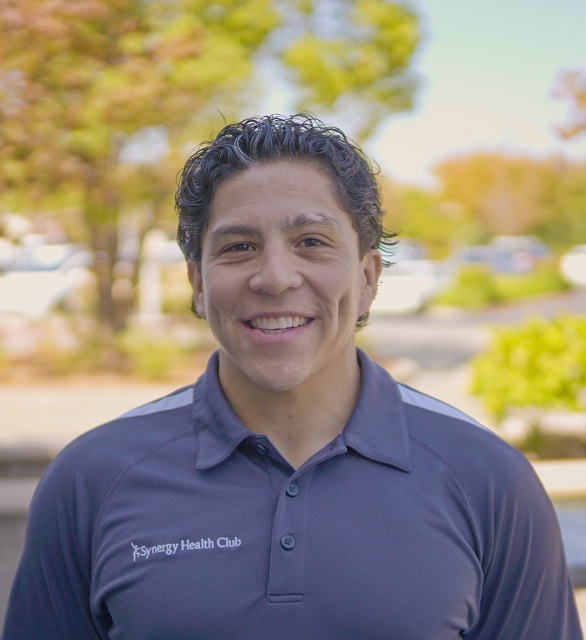 With a focus on medically sound prevention and rehabilitation programs, medical fitness centers play an essential role in the health and wellness of those individuals that they serve. 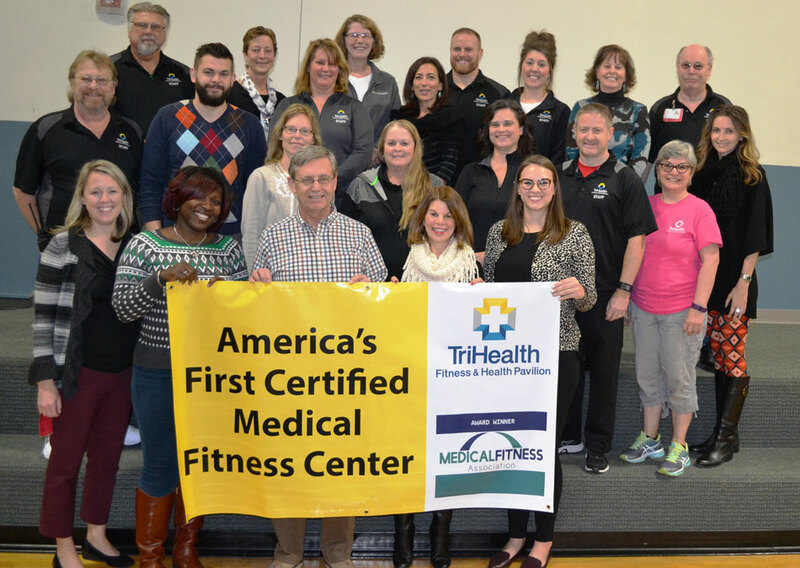 The Medical Fitness Facility Certification process is an important step toward ensuring that your facility provides the quality and safety of the programs and services that are necessary to meet this critical responsibility. Certified medically integrated fitness centers feature the professional expertise and programming necessary to safely and effectively assist people, regardless of their current health statue, to develop, initiate, and maintain an active lifestyle that minimizes the risk of illness and disease and promotes health and wellness. Looking for a way to set your facility apart? 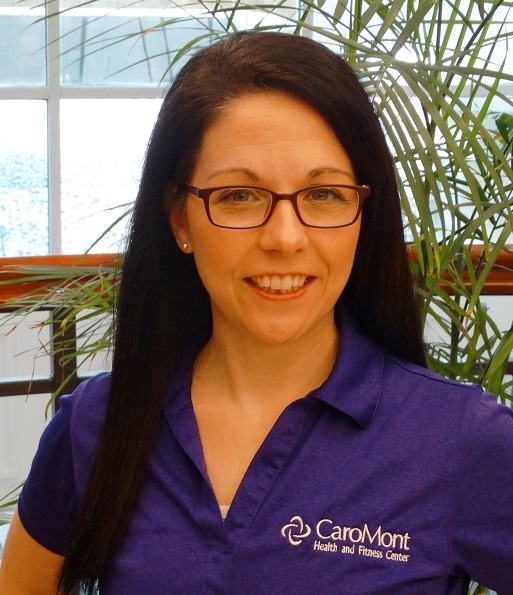 Get Certified and you’ll be the one they turn to, and the one physicians can trust for patient referrals. Are there any MFA Certified Medical Fitness Centers in your area? Your facility is required to be a current member of the Medical Fitness Association when applying for certification. We highly recommend each facility to order a copy of our 2nd Edition of the Standard’s and Guidelines for Facility Certification. The certification is based upon this publication and the book features a set of nationally derived parameters that are applicable to the design and operation of a medical fitness center. As of January 1, 2018, all certification and re-certification applications will be graded on the revised Facility Certification Checklist. Are You Applying for Your Re-Certification? If other model was selected or other non-profit, please specify below. Please note: Applications may only be submitted for one site/one location/one address. If you have multiple locations, each facility must submit a separate application and pay the appropriate fees. Only one certification will be awarded per location. May Medical Fitness Association use any or all of your application materials as best practice examples?